I am a wife, mother, third grade teacher (retired after 36 years), and copy editor. I live in Brooklyn, Wisconsin with my husband of forty years. We have five adopted children who are all now living their independent adult lives. 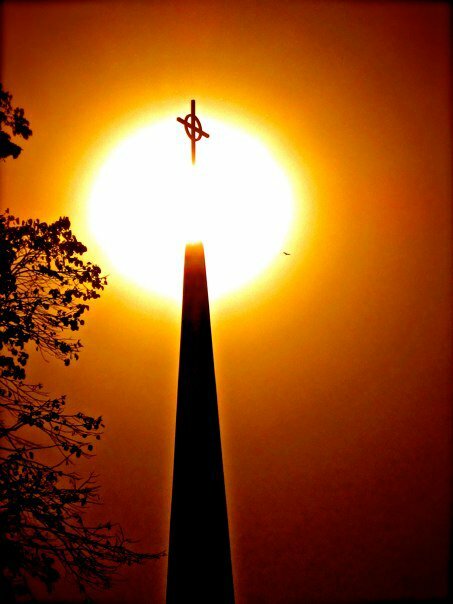 Beyond my family and Editing TLC, I reach out to serve others in several ways. The first way is on a local level, by teaching Love and Logic parenting and teaching classes in our school district and around the state, as well as volunteering at my Brooklyn Elementary School. It is always great to get the love bucket filled up from time to time. The other place I serve is on a national level by being a book reviewer for MWSA (Military Writers Society of America). Editing TLC is the result of my love for copy editing and the fact that I have had the opportunity to work with a growing number of authors. I want to share their work and also announce my availability for copy editing and writing book reviews. 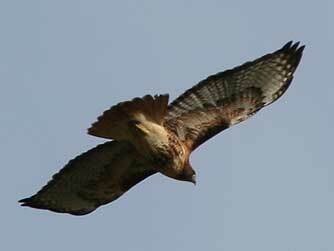 I've shared with several of my author friends that my favorite animal is the redtail hawk. 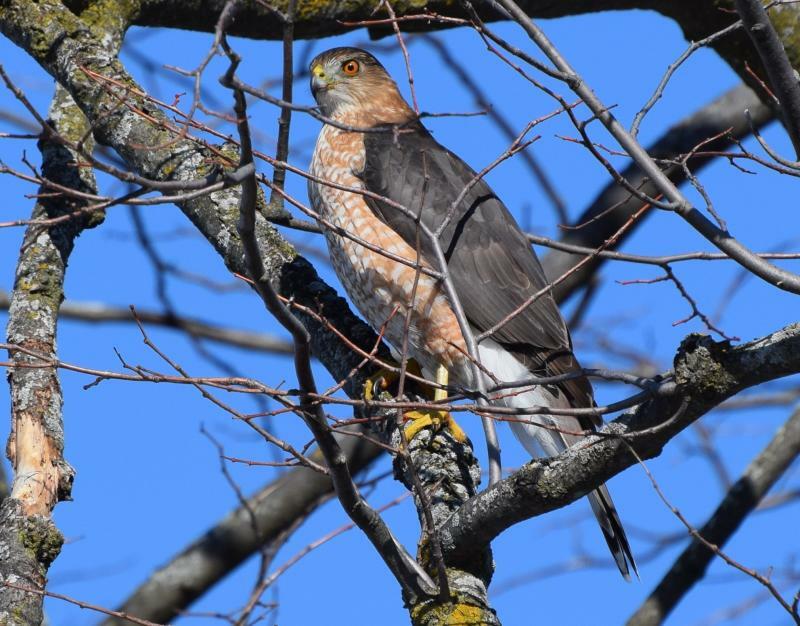 The reason is that I just love to watch redtails soaring in the sky and sitting atop our telephone poles here in Wisconsin. I wish that I had their ability to fly and to be able to enjoy that freedom of flight. Hawks like to be high above it all, with a view that gives them a totally different perspective than those of us on the ground. I enjoy looking at other's writing from a new perspective and hopefully my high standards will prove to help you to get your manuscript to its very best. I believe it was Mark Lavorato who first gave me the nickname of "Hawkeyes," and it is one that I'm very proud to accept. 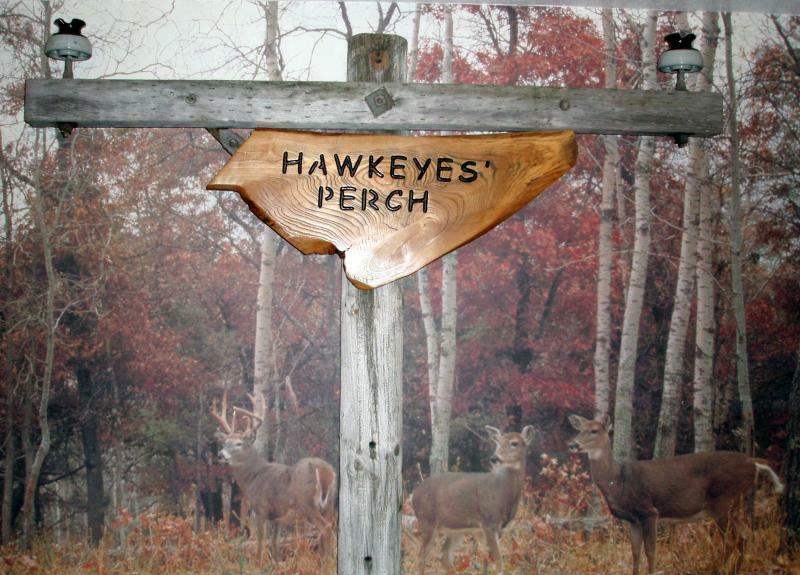 Look at the wonderful sign that my hubby created for my office, hanging on the utility pole (the reminder of where I'm always watching for hawks along the road) which sits in front of a beautiful wall mural on the west end of HAWKEYES' PERCH.